The Board of the Dutch BUMA has announced that Tiësto won the BUMA Export Award 2007. Tiësto sold the biggest volume of CDs, DVDs and other recorded music outside of the Netherlands, which made him the most successful Dutch artists of the year 2007. Each year the export BUMA award is assigned to a musical production based on a sound or video-makers, who sold abroad more copies than comparable objects. The census is done on a continuous period of twelve months and represents albums, single releases and tracks on compilations. In addition to the export price, Tiësto won one of the most important prizes in the Dutch music industry in the last week: The golden harp. First catalogued in 1962, the golden harp is awarded to the people who in a special way that positively represented Dutch music in their entire career. The Dutch BUMA export and golden harp award are represented by “BUMA Cultuur ‘, an institution that promotes and supports all genres of Dutch music. Tiësto’s Elements of Life World Tour DVD will be officially released in the Benelux to 29 February 7 March in the rest of the world. The long-awaited live DVD with a live registration of Tiësto’s concert in the stadium parking, Copenhagen and comes in regular DVD and Blu-Ray format. Both double-CD cover versions of more than four hours Tiësto’s concert in Denmark, the additional material as a murderous On The Road feature, music videos, television commercials and a full and MP3 soundtrack of the entire live set is Only on the DVD.For your pleasure, we present you already have the title list of the two discs. A trailer on the DVD can http://www.tiesto.com. 06. Unity Street – Say Ho! I represent a local (Washington, DC ) up & coming trance DJ named DJ Kylexi and I am interested finding out how we could arrange for him to meet Tiesto. I know this may be a tall order but I thought perhaps he could share some pearls of wisdom residecny at a local club. I also would like to know who he would recommend in the DC metro are as a good mentor. I understand he will be here in June and I would love to have contact information for his manager please. i just love this man!!! really!! Es mi idolo, simplemente lo admiro tanto komo DJ, PRODUCTOR, PERSONA, Y HOMBRE!!!! SE KE PODRE ESTRECHAR SU MANO…!!!! YEAAAAAAAAAAH!!!! OJALA VENGA PRONTO A MEX EN EL 2009!!!!!!!!!!!!!! I’ve seen you twice now, Dubai, Vancouver, and I’ve already got tix for Houston Oct 23rd!!! Have all of your music… need more! See ya brother! I love Tiesto!he is the best dj,very beautfull man and what a smille!!!!!!!!!! !Tiesto you are the best!!!!! for me the best dvd & album of him, unforgatble, greatest work. WHOEVER STARTED THIS WEBSITE IS A FREAKIN GEINUS!!! THANK U SOO MUCH!! TIESTO’S CLUB LIFE IS THE SICKEST PODCAST EVER MADE!! I WISH HE WOULD MAKE THEM INTO AN ABLUM!!! TIESTO IS THE GREATEST FOREVER!!!!!!!!!!!!!!!!!!!! He’s just super DJ. All his tracks is magnificent. the fresh news only we can se in his site, because in this blog no one remember to actualize it. 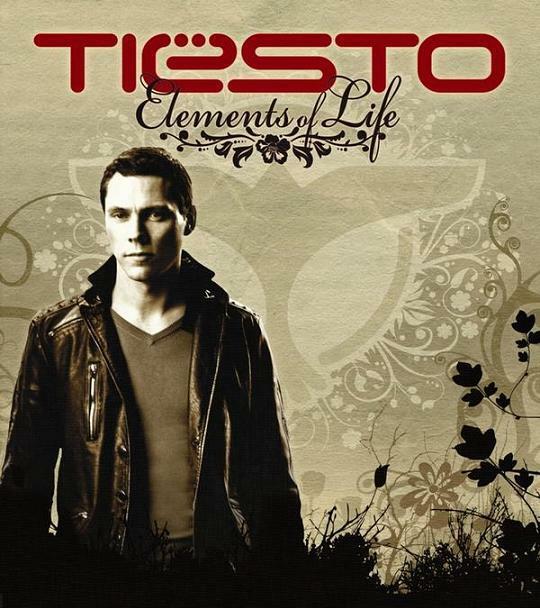 Tiesto has always been my favorite DJ and the club life episodes have been SICK of late!!!! i just love listening to them over and over again!!! Keep up the awesome work on this Tiesto WordPress Brothers! Fantastic work throughout! Can’t believe I spent a quarter of my life only “hearing” music. Thanks to Tiesto I am now “feeling” it and whenever I close my eyes I can remember… Do not ever stop loving life and music! I vell be to 4 Tiesto’s concert my country. Amazing live mix! Every greatest tracks. Fantastic!!! I Like this melodic trance, and new electro house for Tiesto. Beutiful DVD’S! He is A Legend! Good Luck! Only Tiesto is enough for fan, nothing more…. Come to malaysia. We are waiting for u.
um dos melhores Djs do mundo!!! !